Salomon are masters of the mountain. 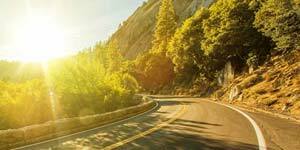 Their rich history can be traced back over seven decades to the French Alps. 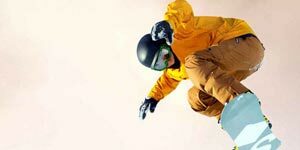 Theirs is a passion which has permeated every level of mountain sports, not least the world of protective winter wear. 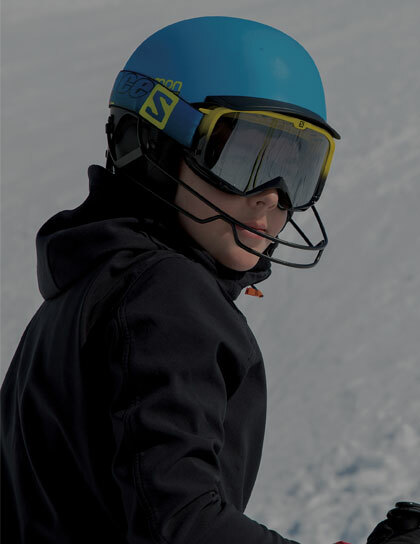 Salomon offer a range of functional and fashionable ski helmets, utilising all manner of construction methods to provide the lightest, toughest protection possible. 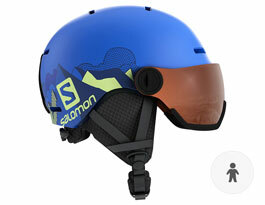 Whether you're an adventurous spirit in search of the backcountry or a park-bound freeskier, you will be able to find a helmet to tick your boxes with Salomon. 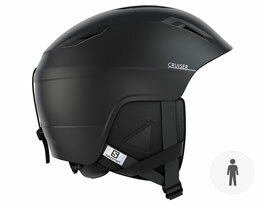 The unique EPS 4D construction method is leading the way in comprehensive impact protection. 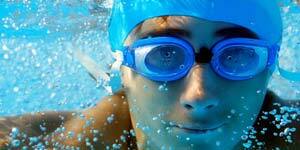 Salomon's Custom Air inflatable fitting system allows you to nail form-fitting comfort every time. 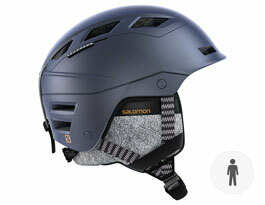 MIPS is now available in select colours across several Salomon designs. 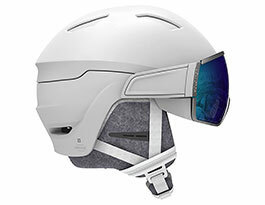 Salomon are venturing into seamlessly integrated visor helmets for those who want no-fuss solutions to their protective wear problems. 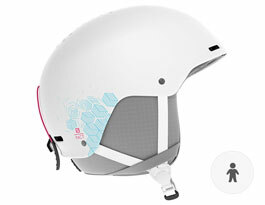 On the whole, these are high-function helmets with clean and unfussy designs that let your skills to the talking! Salomon was born in the French Alps in 1947. Their passion for mountain sport progression, product development, quality and craftsmanship drives them to create progressive gear. 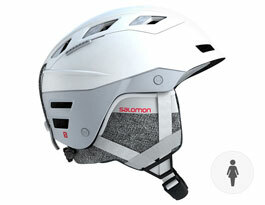 If you like high-spec, functional design then you'll feel right at home with a helmet from Salomon! 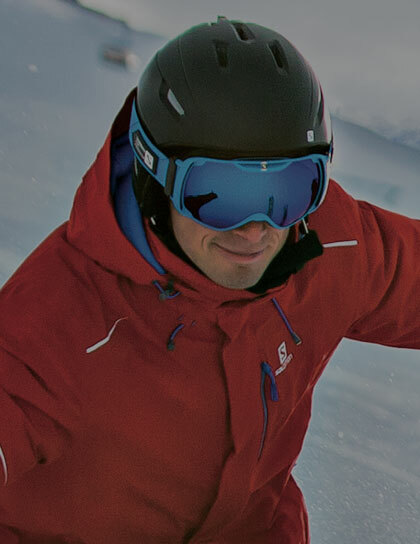 For seven decades Salomon have been driven by an enduring passion for snowsports and mountain exploration, creating premium skiing equipment and protective wear that sweats it out over the details to leave the fun bits to you, the skier. 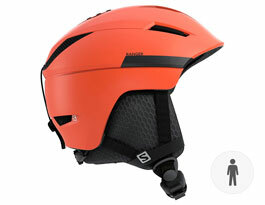 Salomon have always done things a little differently. 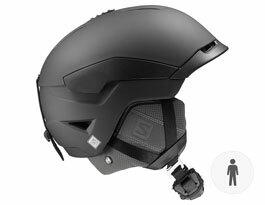 A diverse range of helmets packed with truly unique features sets them apart from any of their competitors. 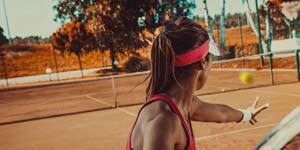 To learn more about some key stories this year, read on down this page! 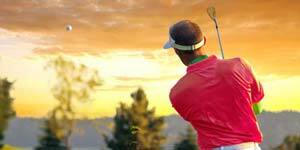 The Driver+ features OTG-ready visor technology, while the best-selling all-mountain Ranger 2 makes a return. The QST Charge equips you perfectly for backcountry adventures! 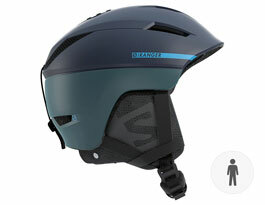 Mirage+ is a unique spin on visor helmets. 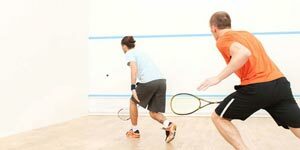 For a top all-rounder look no further than the Quest, while the Icon 2 Custom Air delivers a perfect, air-cushioned fit every time. 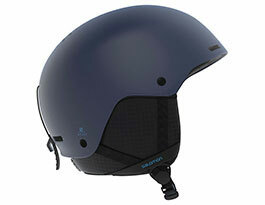 The new Pact is a tough hardshell helmet with a dial-adjustable fitting system perfect for growing heads. 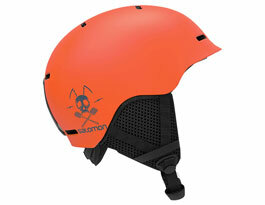 We recommend the Grom Visor as an excellent one-piece solution. 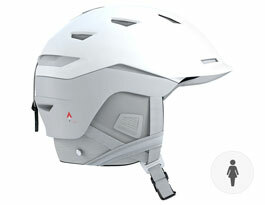 A key feature contained within Salomon's flagship models is a unique impact protection system that changes the way helmets defend from impact. 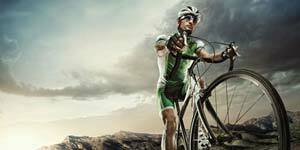 Exclusive to Salomon, EPS 4D technology is leading the way in impact protection! 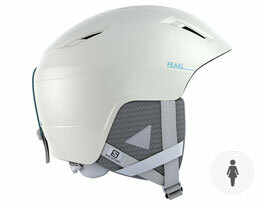 A uniquely-structured EPS liner uses a modular shape to provide enhanced shock absorption, 30% more than the industry standard, while also dampening forces exerted on the head in a rotational impact. 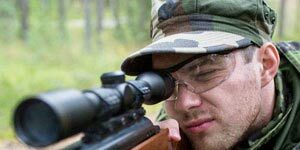 Available on models including the Cruiser 2+, QST Charge and Sight. 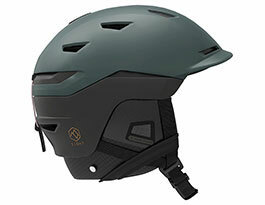 The Driver+ and women's-specific Mirage+ helmets from Salomon feature an integrated, easily detachable and replaceable visor to offer a one-piece head protection solution, clutter-free and totally convenient for head and eye protection right out of the box! 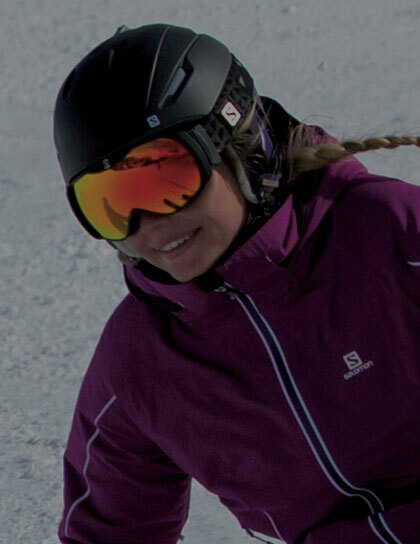 Salomon's Motion Shield System is a simple, OTG-ready technology that delivers the benefits of goggles without an enclosed canopy, meaning you can comfortably wear eyeglass frames while on the snow, with optional photochromic shields providing all-condition clear views. 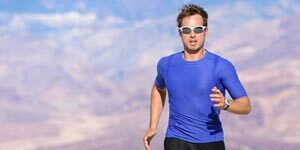 Never shying away from novel ways to enhance the capabilities of its product range, Salomon's Custom Air technology delivers a secure, totally seamless fit that is good for long days on the mountain. 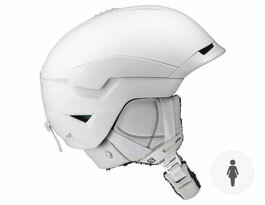 Available in a standard pump-actuated or self-adjusting Auto Custom Air form, this technology works by allowing air into the helmet padding to deliver form-fitting comfort that is truly unique to every wearer. 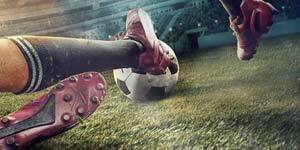 Guaranteed comfort every time!